Developments come in all shapes and sizes and so do the cleaning requirements that is why we at Coastal Contract Cleaning can tailor our services to suit your needs. Our construction cleaning cleaning crew have unsurpassed resources and experience give us the flexibility we need to complete your project on time. We will provide and experienced construction cleaning cleaning crews to take care of all of the detailing needed after the construction process is complete. Our builders cleaning services are structured to meet your individual company needs. 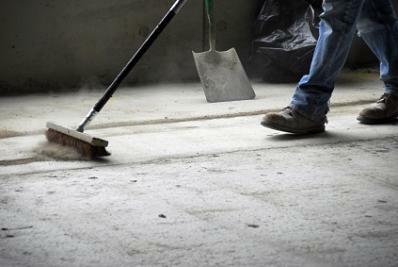 We understand the importance of builders cleans and pre-occupation cleaning from the customers point of view.